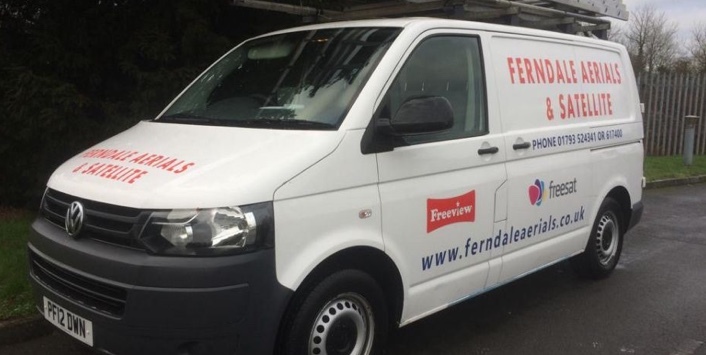 Ferndale Aerials & Satellite is the place to go for dependable radio aerial installations. 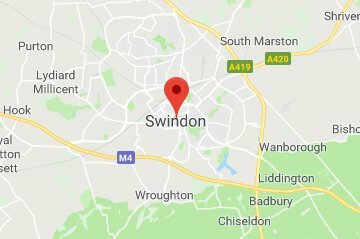 Based in Swindon, Wiltshire, our company is ready to update your home by giving you access to many new stations. Explore new radio frequencies with one of our brand-new aerials. From standard FM to DAB digital radio, we have the right selection of technology to help you find the stations that suit you. Trees and larger buildings often get in the way of reception. 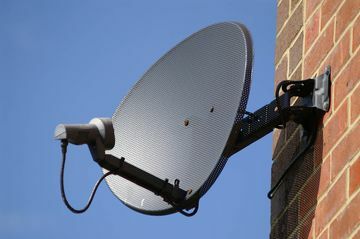 However, our experts will recommend the best position for your aerial to ensure these aren't a problem. 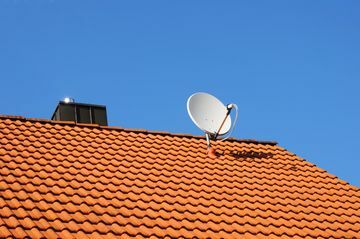 It has never been easier to receive a fast, effective aerial installation. Our work will be completed in less than an hour. 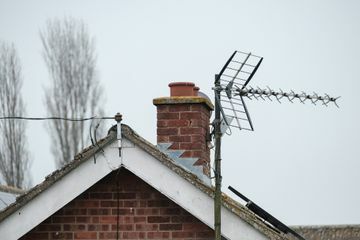 We'll simply fit your new aerial to your roof and run the cables down into your property. Please fill in the form and will get back to you asap.